I was tagged to take part in this on-going tour by Keris Stainton and I said yes because I think it’s a great idea – I’m always fascinated to know about what authors are up to behind the scenes, aren’t you? 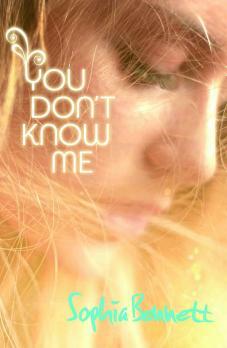 – and because Keris (author of Della Says OMG! and the up-coming Reel Friends Starring Kitty) is a fantastic writer friend and basically I do whatever she tells me. I’m waiting for the copy edits to come back from my publishers for my new book, The Castle, which comes out in the summer. Meanwhile, I’ve been deciding between two ideas as to what to write next. I did lots of school visits for World Book Day and, based on the advice of my insta-focus groups, I’m going to work on the love story idea. There will be a hot boy (a very hot boy), and a girl, and a fabulous, falling-apart old house. I haven’t written a classic love story before, because the idea for one hasn’t come to me before, but now I’ve had the idea for this one I can’t wait to get going. 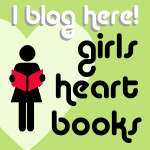 I write books about things that many girls are interested in (not all, I know!) such as fashion, modelling, music and what it’s like to be famous. These are all described a lot in YA fiction, but not examined as much as I think they should be. I like to peer behind the scenes of all these worlds and find out what it’s really like, what’s involved, what sacrifices do you have to make to be successful, what talents do you need? I think my readers are interested in more than just the superficialities of fashion and fame, and deserve to know about the hard work, the obstacles and the pitfalls that make every so-called charmed life more difficult than it looks. So my books are funny, but serious, too. Yes, I’ll go into the niceties of couture dress design or doing a photoshoot, but I’ll also talk about child labour in illegal factories, or the manipulation of young models by rogue photographers, or the trolling of celebrities online. I write a lot about family and friendship too, and in both cases not everything goes as my characters might want or expect. I’d like to think my books are accessible, but intriguing. And I hope they’re planting ideas for my readers to think about later. Overall, I’d say I write accessible contemporary coming-of-age YA literature … with an edge. Because these are the things that interested me when I was 14, and I still find these worlds so fascinating in the twenty-first century that I can’t seem to tear myself away from them. One day I’d love to go back to writing mysteries and detective stories, which is what I started out doing (not that any of those got published). But not yet! It’s always evolving, but there are some constant elements to it. I think about the next book while I’m writing the one before, so usually I have several months for the story to come together in my head. It will emerge from a small number of competing ideas: over time, one will stick. The basic story arc comes quickly and generally doesn’t change much, but the details of characters and situations will emerge from life around me: places I visit, people I read about, things that inspire my imagination. However, in this case I’ve been thinking about a different story, so I’ve had to develop my ideas on the new book very rapidly. I’ve been reading relevant autobiographies and books with the kind of atmosphere I’m after, and looking up locations on the internet and in magazines. It’s all coming together and I’m madly writing notes on post-its and little bits of square paper, which I’m sticking on themed sheets. 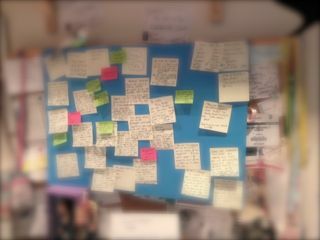 I’m also – for the first time, although I’ve meant to do this for ages – using the largest sheet of card I could find to act as my storyboard, and sticking post-its with plot highlights onto it so the story on the sheet matches the one in my head. For Threads, I kept a kind of scrapbook of inspirational fashion designs and I think I’ll do the same sort of thing with my themed sheets (locations, people, highlights …), because all that paper is getting out of hand, and I have lots of pictures now too. I’ve written a one-page synopsis as a pitch for my agent, and now I’m working on a 3-4 page description of the main plot points. It’s not quite a chapter breakdown but it’s close. It’s useful for showing me where the baggy bits are, and where there might be gaps. Once I’m ready to start, it will take me AGES to get the voice. It always does. I’ll become convinced I’ve made a hideous mistake and nearly give up. Only my love of the story will make me keep going. Eventually I’ll find it and I’ll write the first draft for 3 or 4 months, aiming to write 2-3,000 words a day, but with lots of rewriting from day to day. Then the top-to-toe rewrite, when almost every scene gets a radical makeover to tighten it and bring it to life. Then the other rewrite. Then the edits … Overall, the process will take me about a year. Next week, the lovely Lara Williamson will be posting her own What, Why and How on my blog, here. 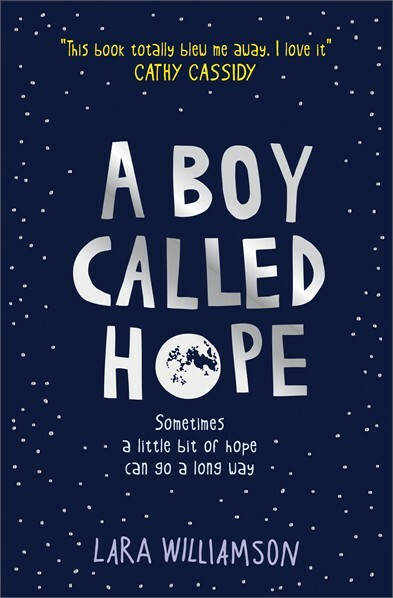 Lara was one of my early readers for The Look and now her own debut, A Boy Called Hope is out, and has just been shortlisted for the IBW Book Awards. Hooray! The post that is most regularly read on this blog is one I did in 2010, called What Is Line Editing Exactly? In my ten years of trying to get published, and obsessively reading the Writers and Artists Yearbook, I thought I’d imagined every aspect of writing, but in fact there was so much I didn’t know and couldn’t guess. Line editing was just a small part of that. I imagined my writing signature in books (useful – have to do that a lot) and one day meeting fans (not so much of an issue – I’m a writer, not Angelina Jolie). I imagined how my young children would play, adorably at my feet as I wrote reams of prose at my kitchen table (hahaha – my kitchen’s too small for a table and young children tend to climb over you as you write and get honey on the ‘M’ key so it sticks forever, or hide rude words in your manuscript when you’re not looking, so you end up seeking refuge anywhere they’re not). I imagined the film deal and the clothing franchise (still waiting …). I did NOT ever, even once, imagine my books being translated into German, or Japanese, or French or Dutch, which turned out to be one of the best bits. I knew I desperately needed an editor, but I pictured long lunches over a glass of white wine, not Track Changes and agonising over jokes that didn’t work. Basically, I didn’t really have much of a clue what ‘being a writer’ would be like. And as it turns out, that doesn’t matter at all. Once you get there, like everything else in life, you just get on with it. While I was doing my most intense imagining all this wrong stuff, or trying to work out what the market trends were in UK fiction, I tended to daydream about it more than, y’know, doing the writing. Then one day I somehow managed to realise that this was a bad thing, stop obsessing about the detail of a life that might never happen, and just write. That was one of the best decisions I ever made. So if you’re reading this in your daydreaming phase, promise yourself that for every thirty minutes you spend imagining, you spend thirty minutes writing your story. At least thirty minutes. You won’t regret it. Having said that, the life of a writer fascinates me just as much now as it ever did. Yesterday, my fellow Chicken House author Rachel Ward wrote a great piece on the 5 things she’s learned since she got published, all of which I agree with. I recommend you read it on Author Allsorts, here. 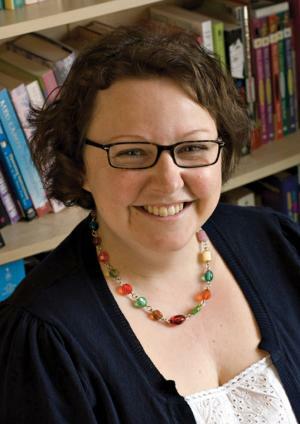 And not too long ago Non Pratt, an editor and debut children’s author, wrote a fabulous guide to being edited, funnily enough, also on Author Allsorts – a truly great blogging resource for writers, which I also recommend. Look them up! Then get writing. Because none of the rest of it can happen until you do. My first and best excuse for not writing recently has been World Book Day. Check out my last post on this blog, and also my most recent post on the website, here, for where I’ve been, what I’ve been up to, and some of how it looked. My other excuse is that, of the two stories swirling round in my head, I haven’t been sure which one to write. One of the handy things about meeting hundreds of girls and boys, lots of librarians and a few booksellers over the last few days is that I’ve been able to ask their opinion. Good news – they like both stories. Bad news – they want me to write both, which isn’t super-helpful right now. However, they want me to write one slightly sooner than the other, so I think I know what I’m doing now. Also, I’ve been quite distracted over the last couple of days thinking about the characters for the slightly-favourite story, and the setting, and just exactly who is going to die and how … and that’s always a good sign. I think if I don’t sit down and write the story, it will just write itself in my head anyway, like Threads did, so I might as well get it on the computer while it’s there. 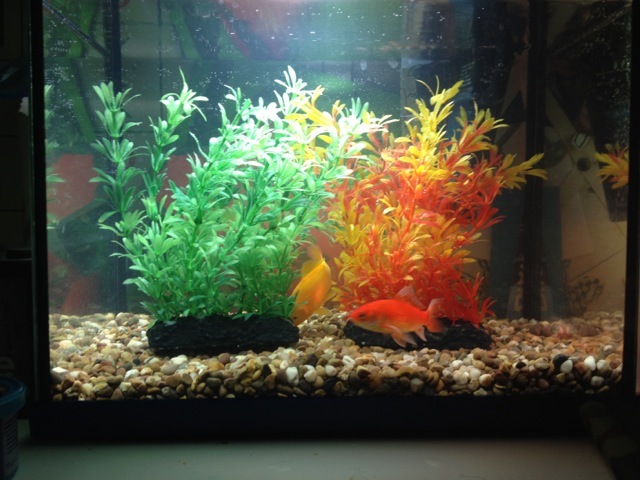 My other other excuse for the not-writing has been fish. As named by my 7 year-old, who has not, sadly, inherited his mother’s fascination with names. If I’d been him, I’d have called them Captain Rex and Commander Cody (obviously), but he wasn’t convinced. 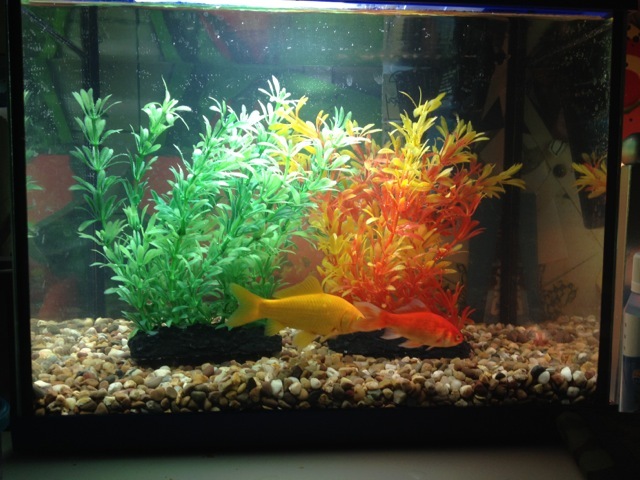 He’s gone for Goldie and Fishie. 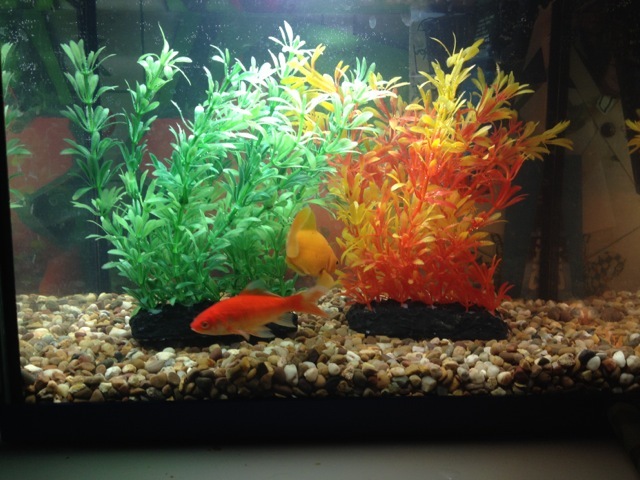 (One is gold, and one is … fishy.) So there we go. I LOVE THEM! I haven’t had fish since Bit and Bot when I was 7 (OK, so I wasn’t quite so into names then either) and I’d forgotten how mesmerising they are. Goldie is the big bruiser – not super-intelligent, but very fond of his food. Indeed. Fishie is the clever little Artful Dodger of the team, always the first to spot new fish flakes, and the most agile round the tank. When they’re hungry, they swim super-slow, conserving their energy and looking like sharks on the prowl. Very very small sharks on the prowl among plastic scenery. When it’s feeding time, they go for it. They’re up, they’re down, they’re in and out of the greenery, they’re eating the stones at the bottom and anything that might possibly be food attached to the glass of the aquarium. 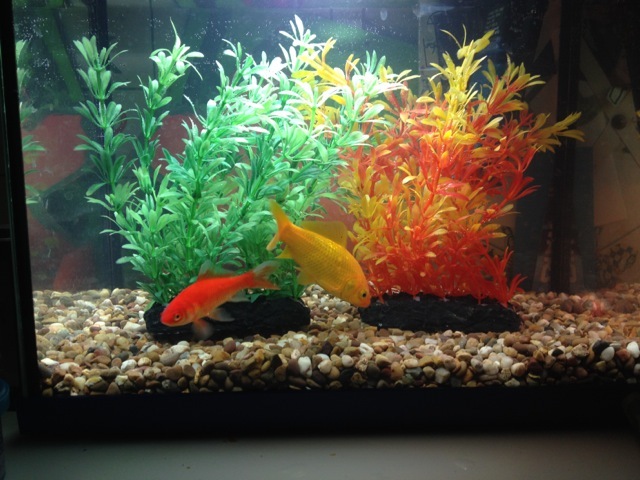 Fishie gets there first, then Goldie follows. As you can tell, I’ve been watching them for hours. When I haven’t been watching them, or in schools talking, or daydreaming about stories, I’ve been listening to the radio, and walking in the spring sunshine, and reading other people’s blogs. I’ve discovered Fleur Hitchcock, who seems to do the sort of things I do and like the sort of things I like. I recommend you check out her writing blog here. It’s brilliant! I think the new debate about how we have a human need to make things is really important. Fleur describes that so well. Then we designed book covers. About four girls came up with titles that were better than anything I’ve thought of. I may have to steal one or two for future stories. Then I talked about me. With pictures. Me and books. How I became a writer. Where I get my ideas from. How my writing life has been influenced by Harry Potter. And in the meantime, I got to wander around Hillview School. Wow it celebrates the arts. My favourite bit was the textiles department. Which is Nonie. Heaven. It really was like walking around a Threads set. Crow would have cried with happiness. I took lots of pictures. Thanks for having me, Hillview, and especially Sophie, the magnificent librarian who worked so hard to make it happen. I really enjoyed the day. But best of all, of course, was Lupita Nyong’o. For designing the pale blue Prada dress that made every fashion commentator feel like a princess just watching her. For saying the colour reminded her of Nairobi, and making #nairobiblue trend on Twitter. For out-shimmying Pharrell from the front row, while he sang ‘Happy’ to her. “I’m certain the dead are standing about you (Steve McQueen) and they are grateful and so am I”. Later, accepting the Best Film Oscar, Steve McQueen repeated his statement that there are still, today, 21 million people trapped in slavery in the world. 21 MILLION. I’ve been thinking about it a lot recently because domestic slavery features in my new book. So do children who dare to dream. That’s what good children’s books do, I think: they tell their readers that their dreams are valid. It’s why reading with children, and to children, and giving them the gift of reading is so important. And when you’re reminded about it by a girl in a blue princess-dress, accepting the highest award for her profession and about to have her life changed forever, you know it must be true.